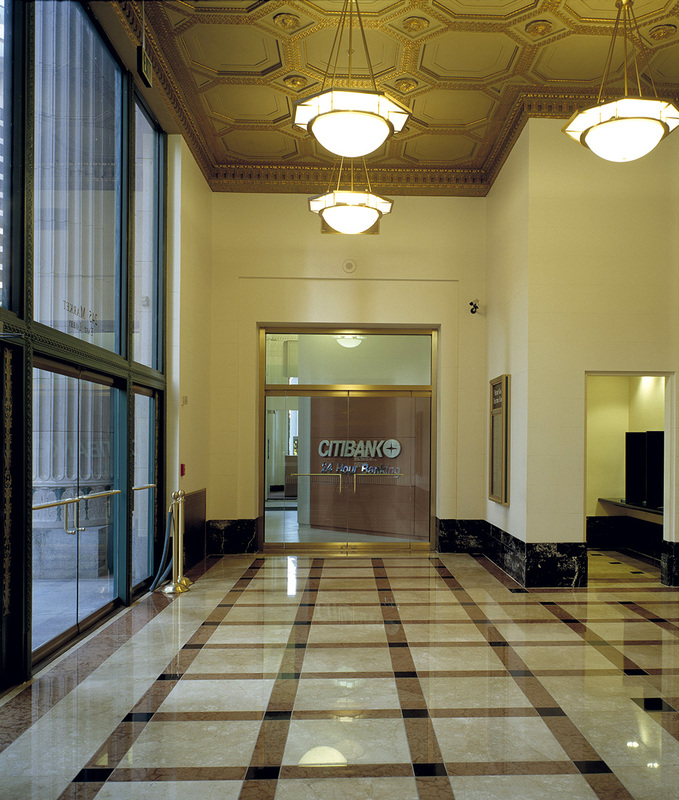 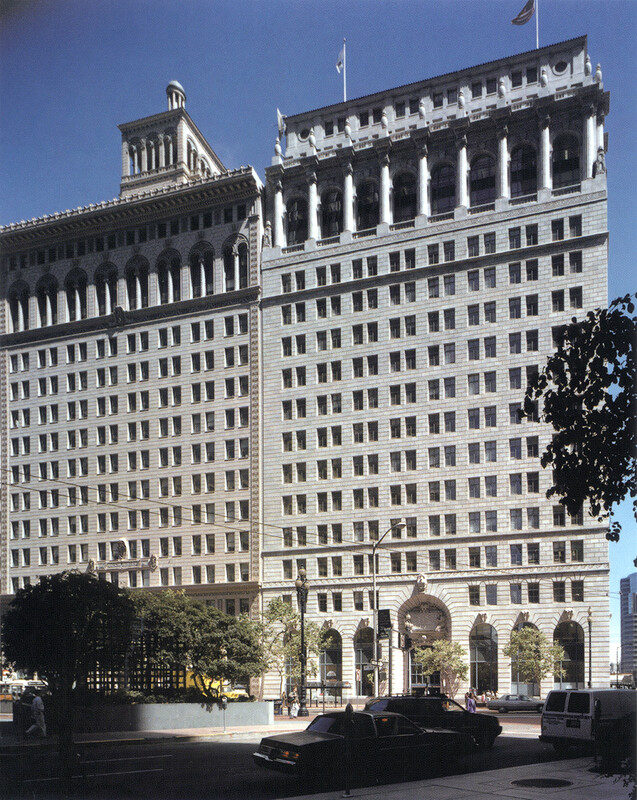 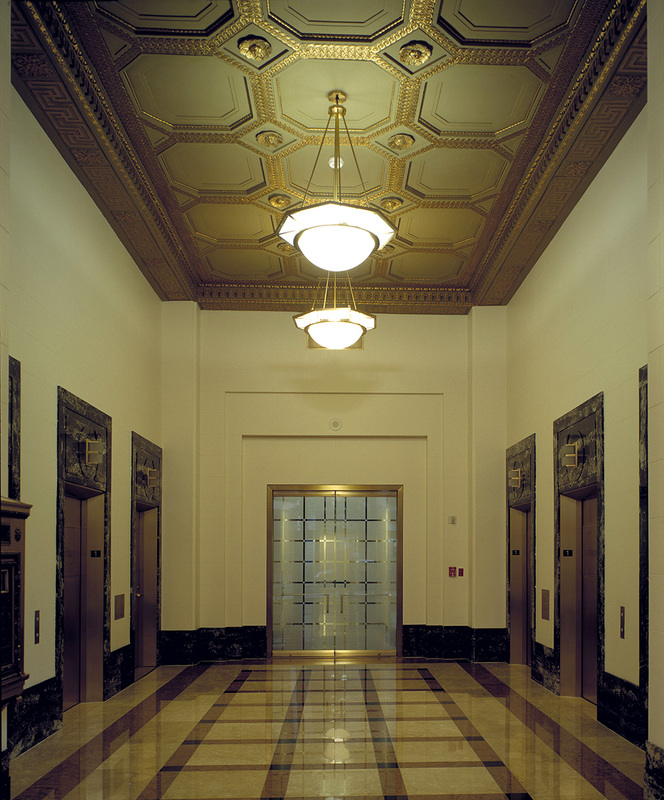 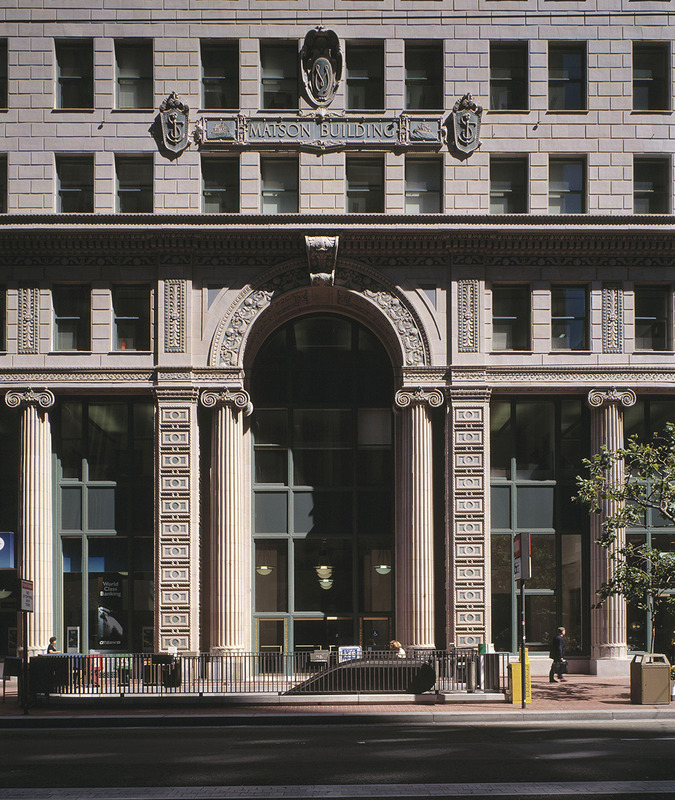 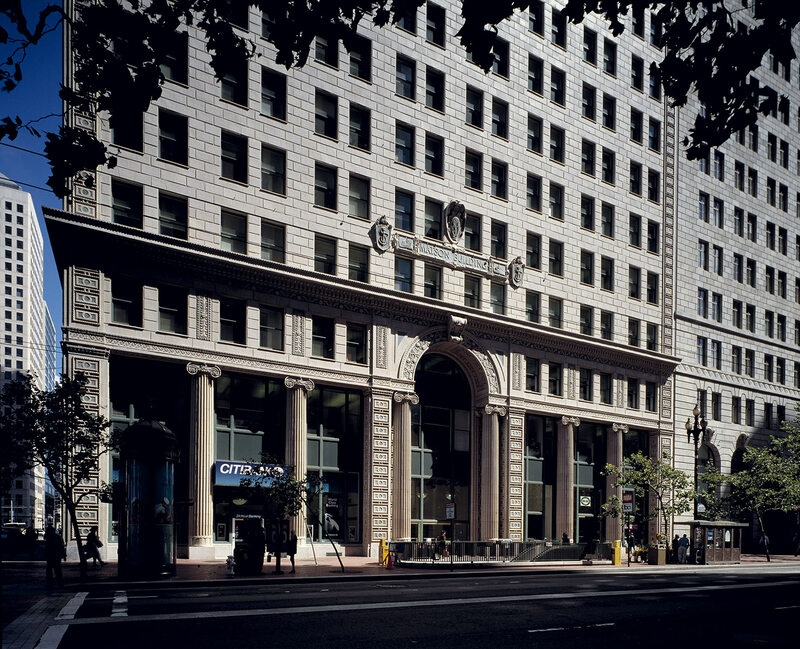 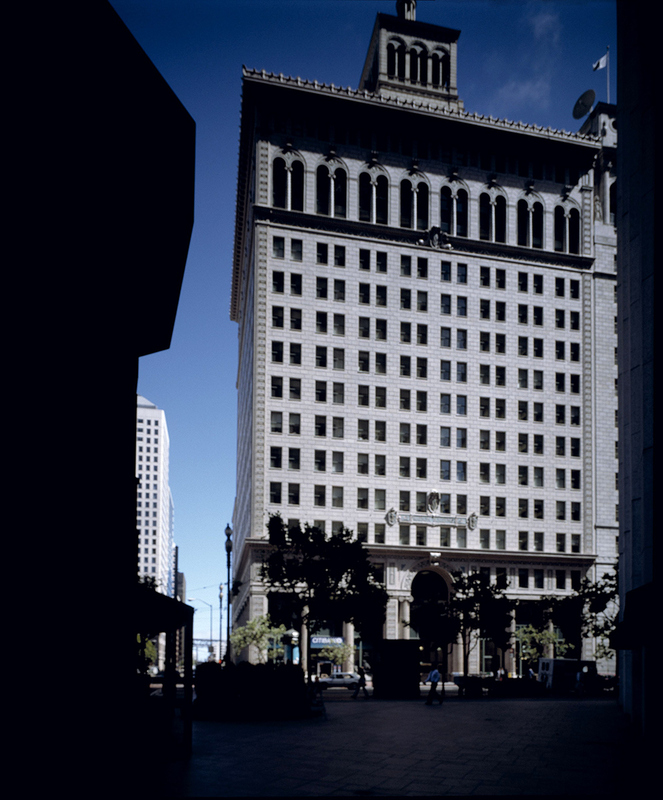 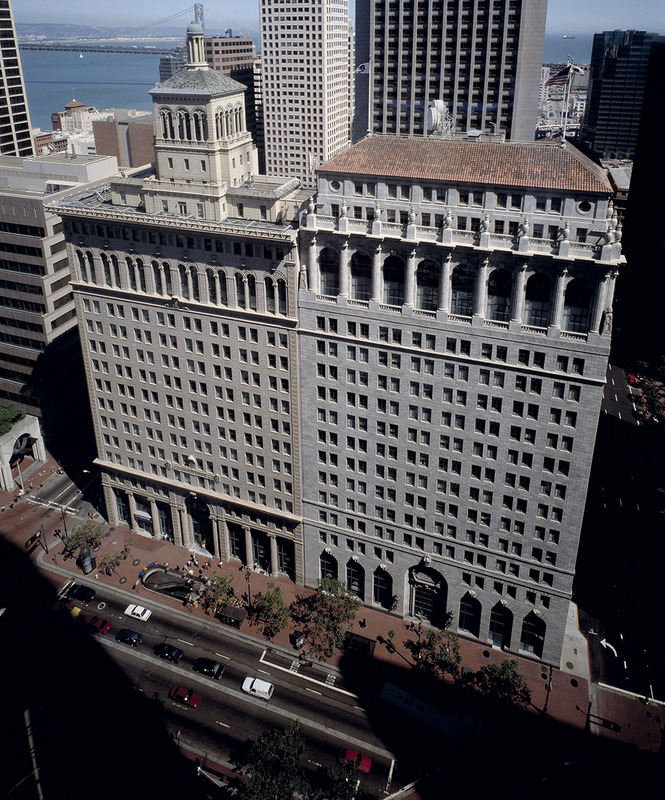 Several existing historic building structures occupying a full block on Market Street were combined into one floor plate to create a modern headquarters facility for PG & E. The existing terra cotta facades and windows fronting the public streets were carefully restored, while the building structure and interior systems were modernized and upgraded for a seismic event. 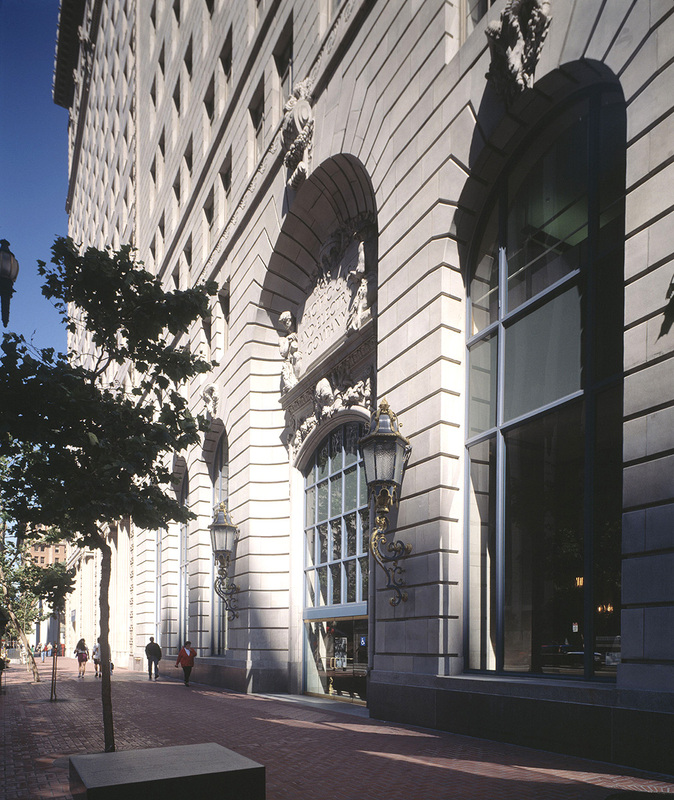 The design and construction allowed the uninterrupted operation of a 24-hour critical computer operations center which is the nerve center for PG&E’s northern California energy production and distribution. 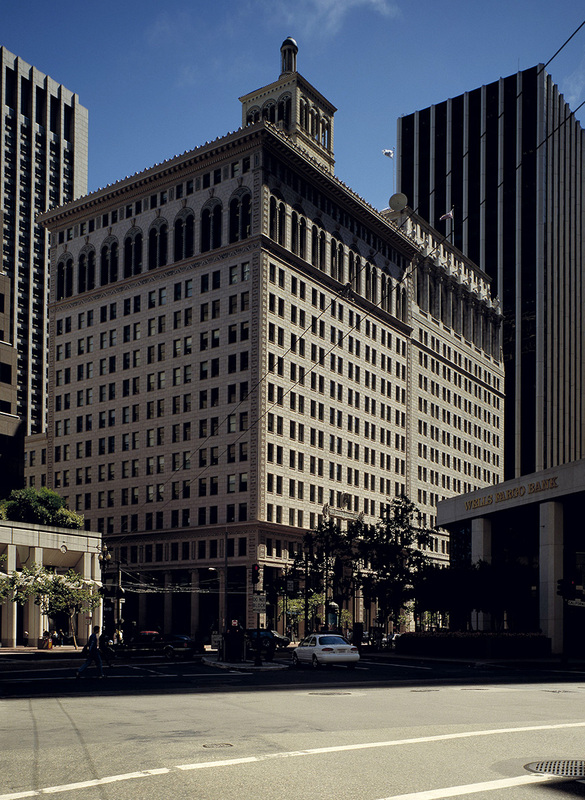 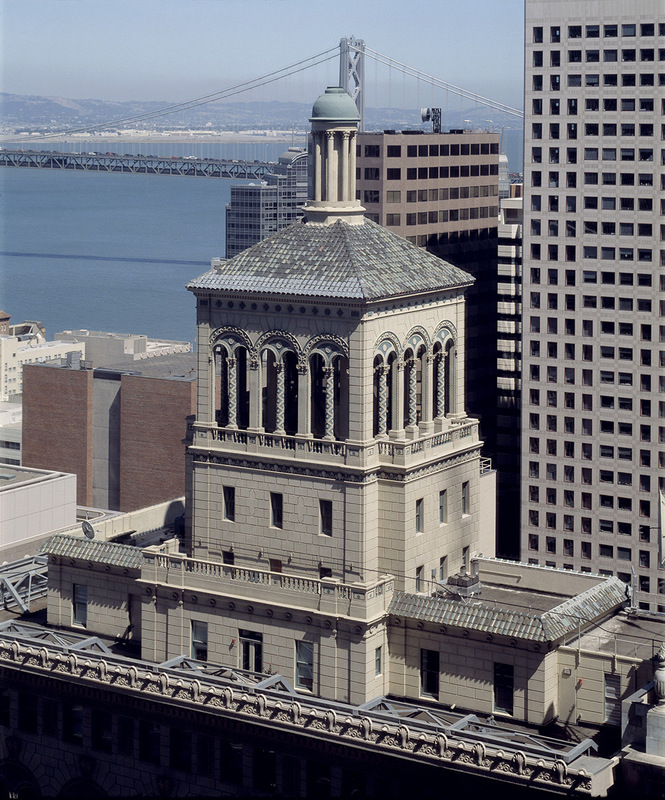 These landmark PG&E buildings were listed on the National Register of Historic Places upon completion of construction.